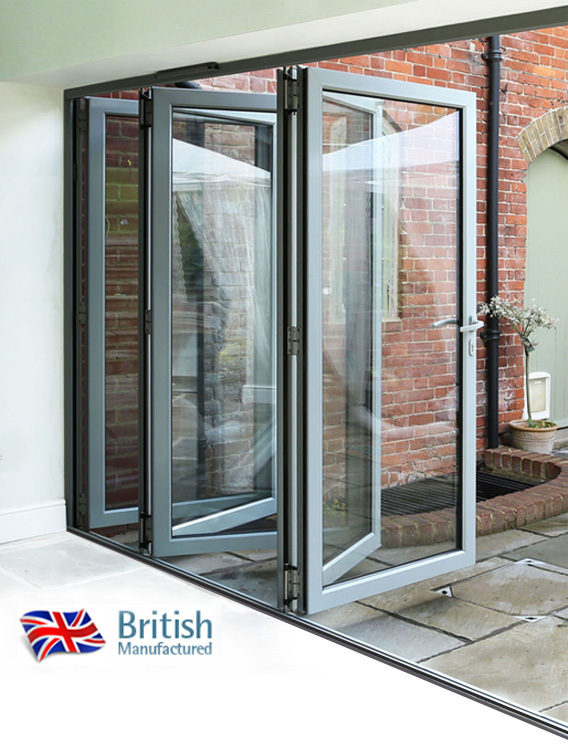 We have worked with our manufacturing partner, Origin, for over 10 years and have witnessed first-hand the development of their world-class aluminium bi-folding doors. The current range delivers the perfect balance of design, security, safety and value - the four things that we know are important to our customers. Combined with Cambridge Bi-folding Doors' advice, survey and installation and Origin's 'competition beating' 20-year product guarantee, we believe we offer the best bi-folding door service in the area - take look below and decide for yourself . 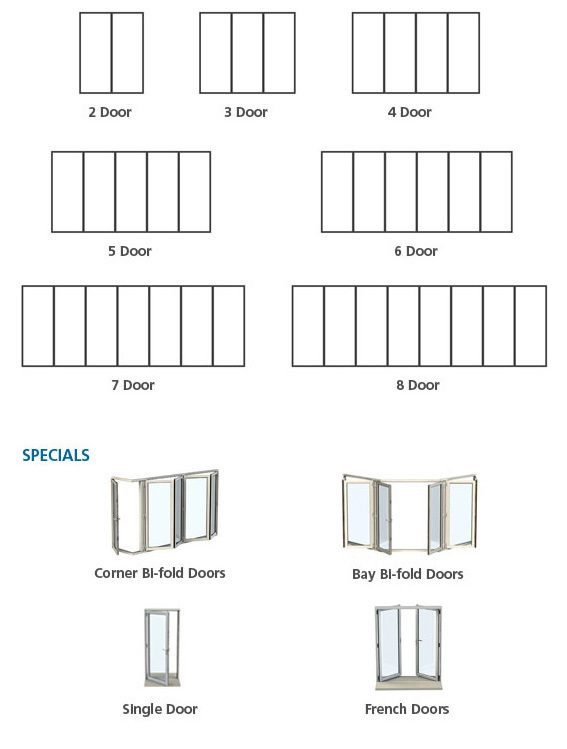 . .
Why buy Cambridge bi-folding doors? 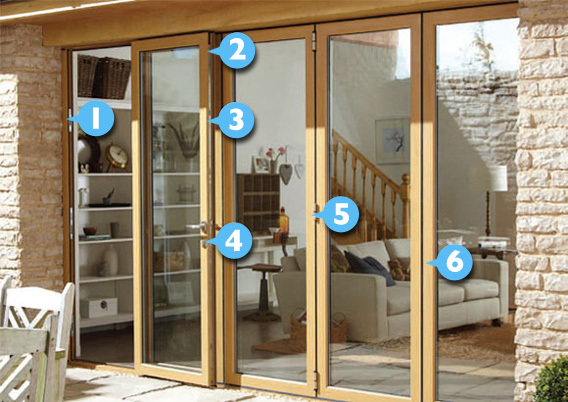 Bi-folding doors can open from the left or right, or a combination of both; have a single door at one end for general use; and open inwards or outwards. Special doors are also available. Our sales team can talk you through the options when you call. Our seven most popular colours and four woodgrain finishes are available from stock and can be specified for fast delivery. 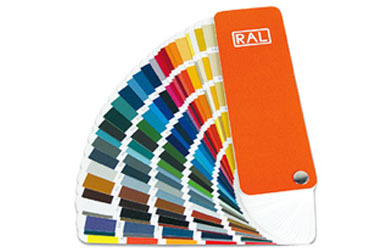 And, over 150 RAL colours (the industry-standard colour specifying system) can be specified for all bi-folding doors – shown right. 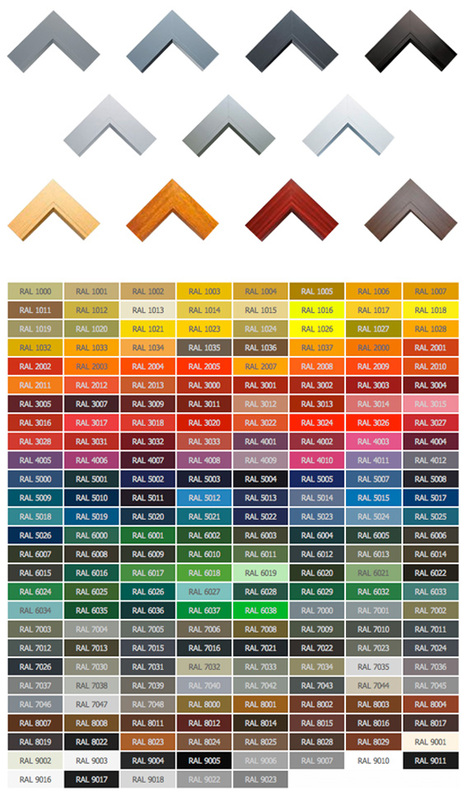 Because the guaranteed finish is mixed and applied to individual units, delivery times are longer than standard colours and there is a small additional charge. We’ve carefully selected our handle choices to match our bi-folding door colour options. 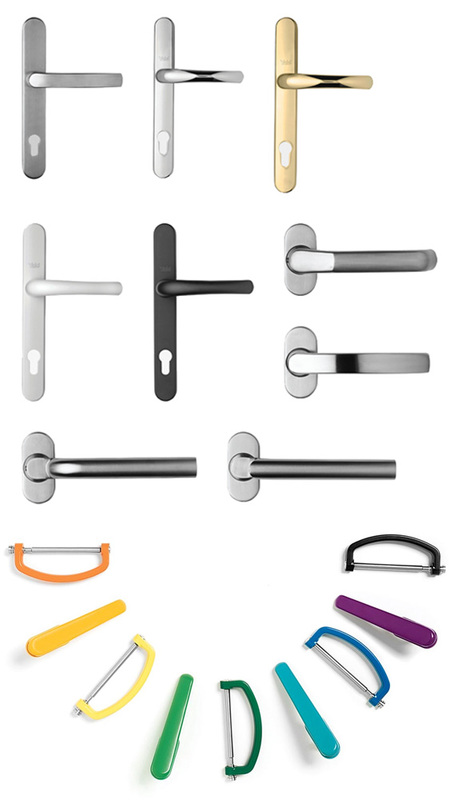 Available in white, chrome, black, stainless and gold, the handles can be specified to include the lock, or as a handle and separate escutcheon (keyhole surround). 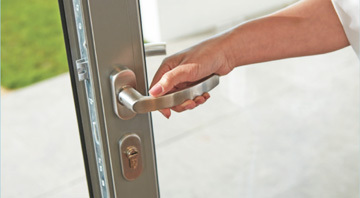 ‘Finger proof’ gaskets between each door section ensure that fingers of all sizes – junior and senior – are safe when the doors are fully opened and folded. Our own factory-trained installers will ensure that your new bi-folding doors are fitted perfectly. 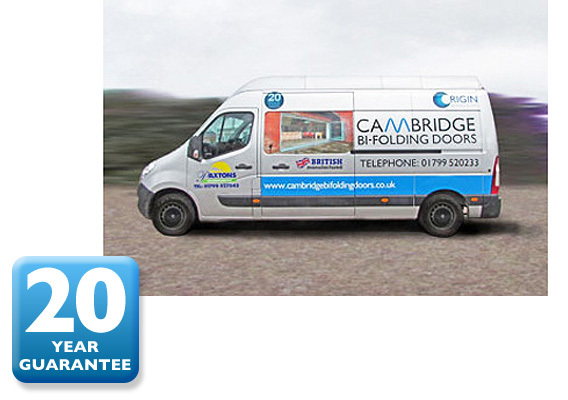 All installations are carried out by Cambridge Bi-folding Doors personnel in our own signwritten vans. The 20-year guarantee on the doors and frame is only available on doors installed by an accredited installer, and ours are the best.